This blog is intended for customers who are looking for information on how to migrate from XS Classic (XS) to XS Advanced (XSA). Detailed information on this topic can be found on SAP’s help portal and in OpenSAP courses, other blog posts, and SAP TechEd sessions. The goal of this blog is to consolidate and summarize these sources to provide a quick reference on the migration process. XSA was introduced in SAP HANA 1.0 SPS 11 as part of the SAP HANA Extended Application Services. It provides a comprehensive platform for the development and execution of micro-service-oriented applications, taking advantage of SAP HANA’s in-memory architecture and parallel execution capabilities. This other blog goes into more details about the concepts and architecture. One of the many benefits of XSA is integration with Git to store and manage design objects. With Git, XSA enables parallel project support and gives customers the ability to maintain multiple versions of the same object while retaining the ability to unit test them. 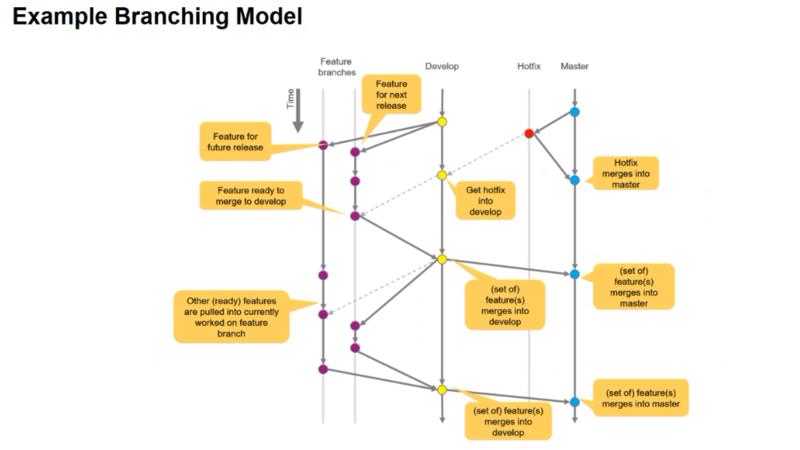 For example, a production object can have a “new feature” branch for new development and a “hotfix” branch for production support. With XS, there is no design object branching, so maintaining both versions is more complex to manage. With the introduction of SAP HANA 2.0 SPS 03 this year, several new features were introduced including SAP Web IDE for SAP HANA (Web IDE). More information on Web IDE can be found in this other blog. You will need to install Web IDE and install XSA before you convert from XS to XSA. Once Web IDE and XSA are installed, you will need to understand the migration process from XS to XSA. This process is documented in the SAP HANA XS Advanced Migration Guide which explains how to prepare, migrate, and deploy applications from the XS model to the XSA model. You do not need to migrate your XS objects prior to upgrading to HANA 2.0 SPS 03. You can perform the upgrade, start using the Web IDE to develop XSA objects, and do the migration of the existing XS objects at your own pace. XS objects will continue working after the upgrade. You can then plan and prioritize the migration of your objects selectively at the delivery unit level. Each delivery unit and its corresponding packages can be migrated on their own time. This is where it is important to follow best practices when managing your HANA delivery units so you can choose which one you want to start migrating first. Typically speaking, it is a good idea to start the migration with a small unit and a smaller set of users first. Once you migrate an object from XS to XSA, you can proceed with the decommissioning of the corresponding XS object by either revoking object permissions and/or deleting it from the repository. Having a cutover plan helps manage the transition from XS to XSA. For more details about the XSA migration steps and assistants please check this blog.